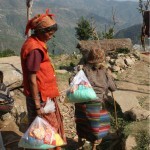 Kopan Helping Hands caring for people in remote areas. Kopan Helping Hands is the charitable outreach of Kopan Monastery. 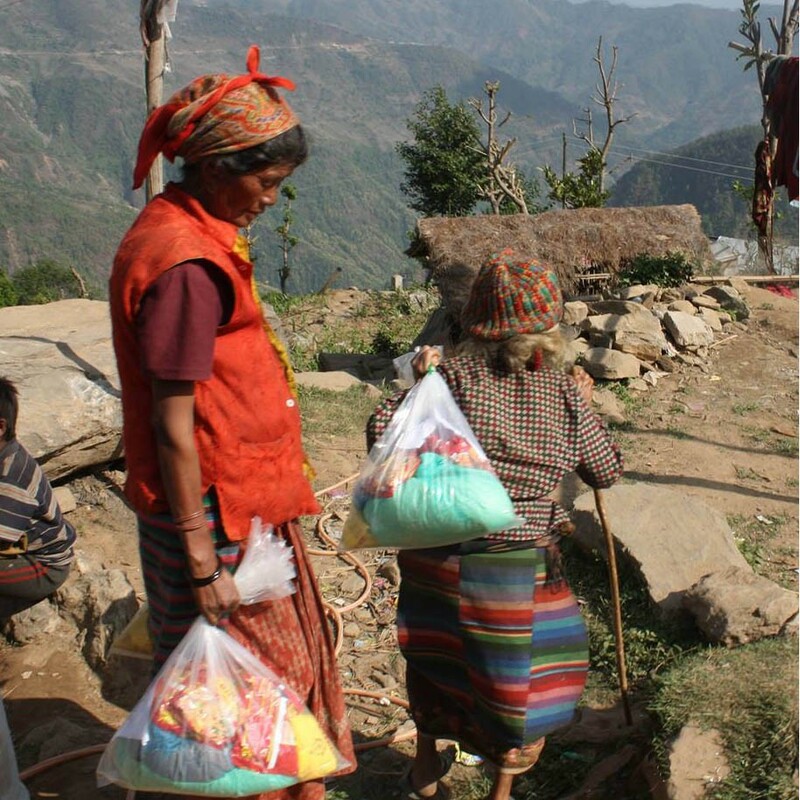 Its objective is to help the victims of the earthquake in April 2015. We help specially people in remote areas to rebuild their homes through financial assistance, supervising the building projects, and help in many other ways. We also put communities in touch with possible sponsors.